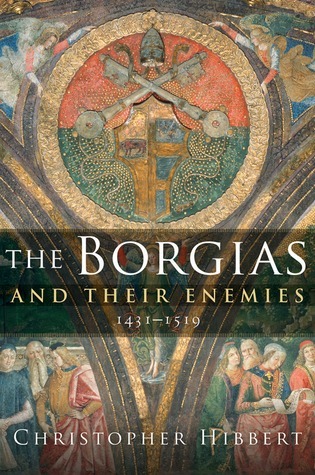 I’ve been watching the series The Borgias and enjoying it enough to want to find out more about the actual Borgias. Because, you know, TV tends not to be terribly historically accurate and I was curious to know what it was all based on. There’s not a lot out there, unless you want to pay thirty quid for something very academic. Christopher Hibbert’s book had good reviews so I chose that. It covers a large period of history and is a relatively short book, so it is necessarily superficial. It covers the election of Rodrigo Borgia to Pope and gives some interesting background on the state of the papacy in the fifteenth century. We tend to forget just how corrupt the system was, just how tied into the political power-broking of the time. There’s a section about Cesare and his military exploits. And finally something about Lucrezia. It focuses quite heavily on her ability to rule and the fact that Rodrigo often entrusted the running of the Vatican to her rather than any of the Cardinals. 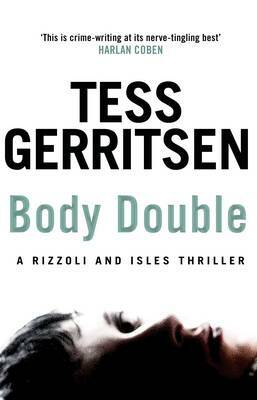 It was interesting and a very easy read. Certainly, a decent place to start. It wasn’t quite what I was looking for though. I think I wanted something that took apart all the juicy, salacious rumours about the Borgias and separated fact from fiction. I think I was also looking for something more in depth about the personalities involved. I guess I might have to shell out for one of those more academic books after all.